Operation Round Up | Otero County Electric Cooperative, Inc. The mission of the OCEC-Operation Roundup® Program is the accumulation and disbursement of funds for charitable purposes in Otero, Lincoln, Chaves & Socorro Counties. This shall be accomplished by disbursement of funds to individuals and organizations for food, shelter, clothing and health needs. 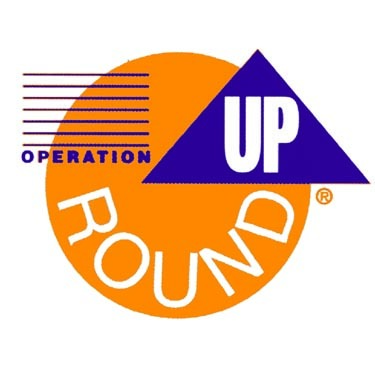 Funding for Operation Roundup® is made possible by the generosity of our members who agree to have their electric bill rounded up to the next even dollar amount. For example, if your bill is $74.63, the amount is rounded up to $75.00 and the contribution amount for the month on your bill is 37¢. Your donation never goes above 99¢ per month; the average annual donation is about $6.00. That spare change may not sound like it could do much help, but when donations from all members are combined, Operation Roundup® can do a lot of good throughout our community. New members of Otero County Electric Cooperative are automatically enrolled in Operation Roundup® and will have their bill rounded up. If a member chooses not to participate, they may opt out by downloading and filling in the opt-out form below and returning it to one of our offices or by calling 1-800-548-4660. Guidelines for the program, as well as application forms for both individuals and organizations may be accessed below. Applications can be printed out, filled in and returned to any of our office locations. 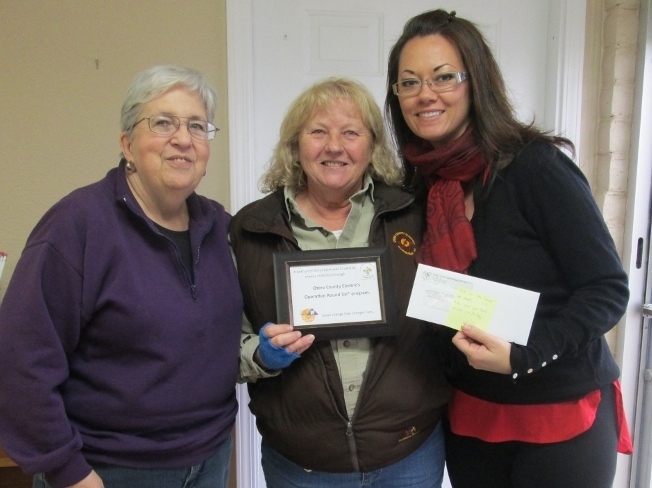 Otero County Habitat for Humanity receives Round Up Funding.